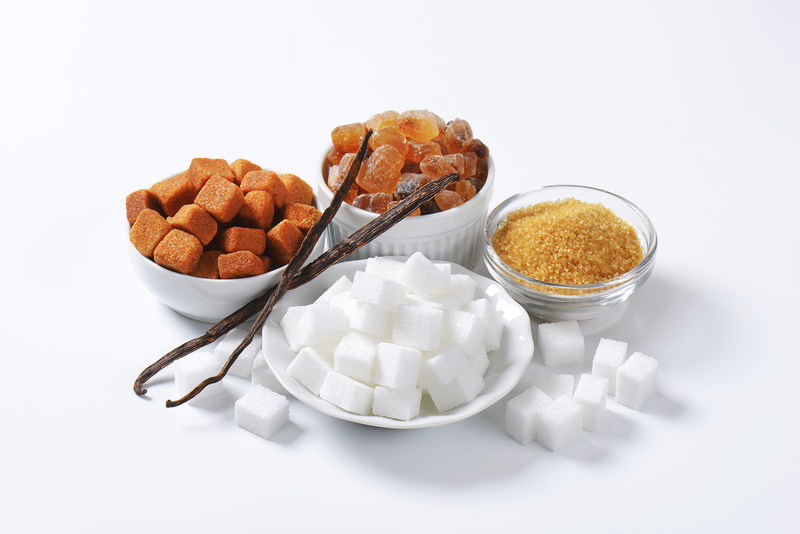 We are often exposed to claims such as ‘sugar free’ or ‘25% less sugar’ but to live a healthy life we need to better understand the different types of sugar and how these affect our bodies. In simple terms when we consume sugar the body turns it into glucose which is then used for the energy we need to go about our daily lives, but with sugar in so many of the things we eat it’s time we pay closer attention to where it’s coming from. We should all be trying to cut out excess refined sugars and prioritise natural sugar sources instead, but first we need to understand the definition of both. Natural sugars are found in fruit as fructose and in dairy products, such as milk and cheese, as lactose. They can also be sugars that are naturally produced that are added to foods such as honey, stevia, agave nectar and maple syrup (see free sugars). This means that when you’re tucking into a stack of pancakes it is much better to drizzle them with a little maple syrup than a chocolate sauce, still giving you a sugar kick but without the refined sugars. Natural sugars are generally recognised as a healthier option than refined sugars as they usually contain additional nutrients such as vitamins, calcium (in dairy products) and minerals. These in turn help build a healthy immune system to help tackle disease and illness so these are a great source of sugar in your diet and put your body in the best possible position to fight off any nasty bugs that may be going around. Natural sugar is encased within fibre which takes longer for your body to break down, which means that it slows your metabolism whilst the fibre expands to leave you feeling fuller, for longer. This also gives you more stable blood sugar levels so you won’t be reaching for another treat to satisfy your sweet tooth soon after you have eaten so you’ll probably notice a difference on your waistline too! It’s important to be wary of natural sugars too though – too much of a good thing certainly applies here and although these natural sugars are deemed healthier alternatives to the refined varieties we should still be enjoying them in moderation. Free sugars are the sugars that have formed naturally but have been removed from their original source and added to another food usually to sweeten the taste or extend the shelf life of a product. As mentioned above these include honey, stevia, agave nectar and maple syrup but other things to look out for include dextrose, cane sugar, molasses, corn syrup, maltose, fruit juice concentrate and isoglucose amongst others. Although these are a better choice than refined sugars, you should still be looking to reduce your intake of these as they’re often found in products that offer little other nutritional value and may be bad for your health. A refined sugar is any sugar that has undergone an extraction and purification process that started with sugar cane or sugar beets. Typically this is found as sucrose (a combination of glucose and fructose) and is often added to foods to sweeten cakes, coffee, cereal and even fruits! Be careful when picking up low-fat foods as although this reduced level of fat may sound like a great idea for your health and diet, manufacturers frequently add refined sugars to the ingredients list to add flavour that may have been lost when the levels of fat were reduced. These sugars are broken down quickly by the body which causes insulin and blood sugar levels to rocket that gives you a short-term high but will inevitably leave you wanting more no matter how many calories you’ve eaten. As there is no fibre in the refined sugars it also means it will pass through your gut quickly reaching your liver before it’s been absorbed and as these are sugars that rarely existed when man first started evolving your body will quickly turn it into fat. 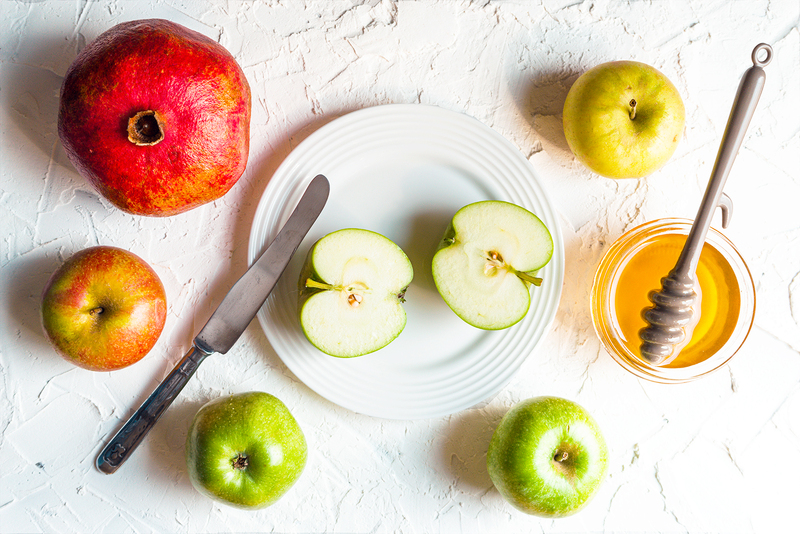 If you had consumed sugar in fruit the fibre will have slowed the metabolism down to a rate where your body can digest the sugar before it reaches the liver, being much healthier for your body and much better for your waistline. A lot of the products we eat every day contain sugar whether it is natural, free or refined and all in moderation is absolutely fine. What we do need to be aware of is consuming an excessive amount of any of them, paying particular attention to the amount of free and refined sugars we tuck into each day. Next time you go food shopping we’d encourage you to start taking note of the ingredients on the food label – you may be surprised how many of your go-to items have hidden sugars lurking in them! For some delicious refined sugar free recipes why not try our Chocolate Orange Bliss Balls, Passion Fruit Custard Pot or Sugar Free Chocolate Sauce.